Traveling is one of the most exciting activities in the world, so whenever there is an opportunity to find a cheaper flight, we go for it. However, this is not the best method if you want to save some money on your journey. Majority of the population is not familiar with the factors that influence prices, not to mention all the methods that the traveling agencies use to improve their sales. As soon as you visit their website and look for the best offers, they like to keep track of every little detail of your movements on the page. Just look at all the things that they have available when you click on one of their links. OS. The moment you open a browser, there is a piece of text that works as an identifier of an operating system. Moreover, it does not matter whether you are using smartphones or laptops. IP address. The most common piece of information used to track somebody. Every network has a unique IP address. And while they won’t get your exact location, the city you reside in becomes public knowledge. Cookies. You have probably seen a pop-up that asks you to accept cookies. 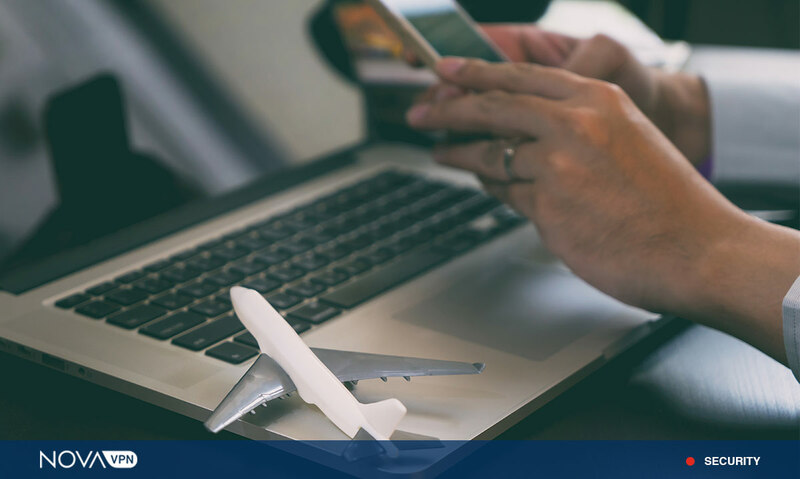 Your agreement will mean that a traveling agency can start tracking the pages you visit and whether you are doing something like comparing ticket prices. Public networks. 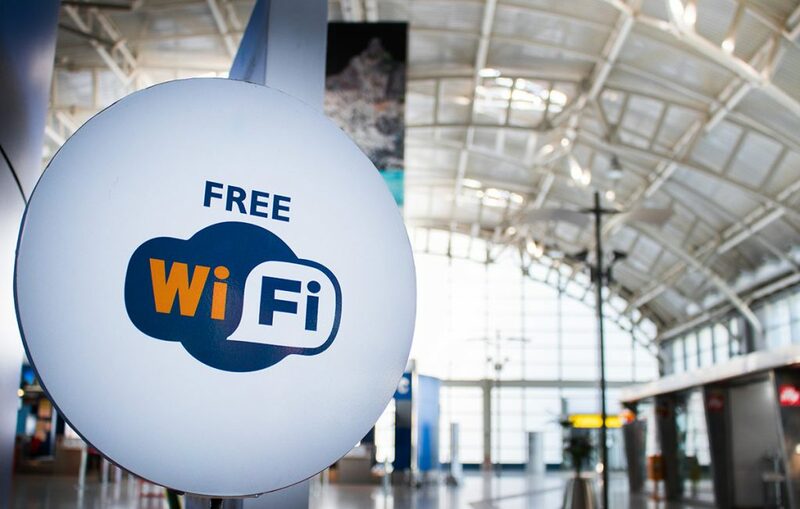 Connecting to a free Wi-Fi hotspot exposes your information more than anything else. Since these networks are available to the public, it is easy to set up a system that allows tracking other people. Use a mobile device. It is hard to explain this, but traveling agencies tend to favor potential customers who are connecting to their website using a smartphone. Perhaps the best reason is that it is easier to profile clients. Incognito mode. Most browsers have this option. If you surf with incognito mode on, no history will be saved. There won’t be any adjustments to the prices the next time you are visiting the website. Finally, it will be impossible to tell whether you have looked at the prices of their competition. Using a virtual private network. Encrypting your whole information and browsing prevents from any potential leak of your data. Another great feature that a private network, such as NovaVPN, can provide you with is the ability to connect from any country. After all, different regions have different prices.